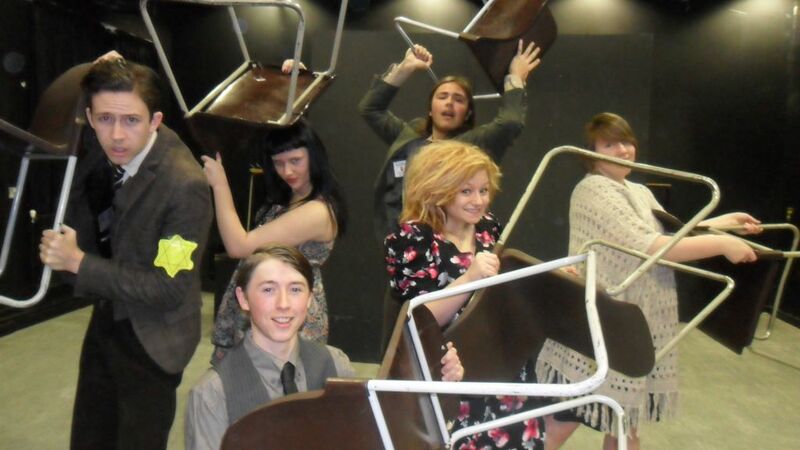 In Drama, we put the pupils at the core of all our work and aim to foster a sense of enjoyment and fun. We develop imagination, commitment, creative thinking and self-discipline. 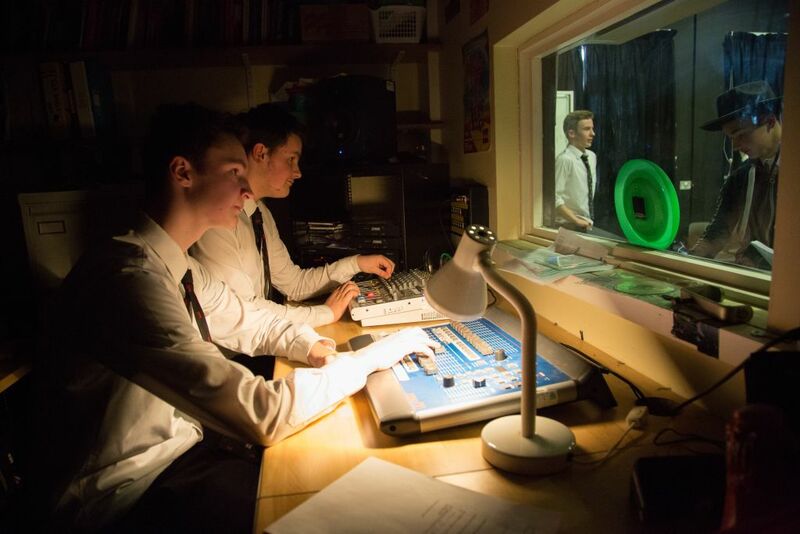 We have a strong inclusive ethos, extended to all students in a positive, supportive environment. 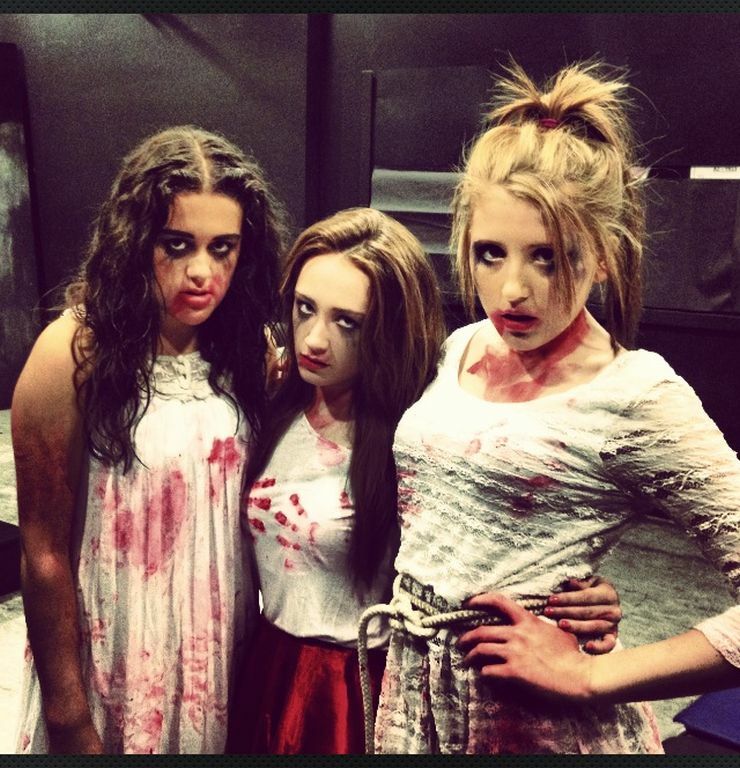 We have a broad artistic appreciation and offer a variety of opportunities that enable every student to excel. 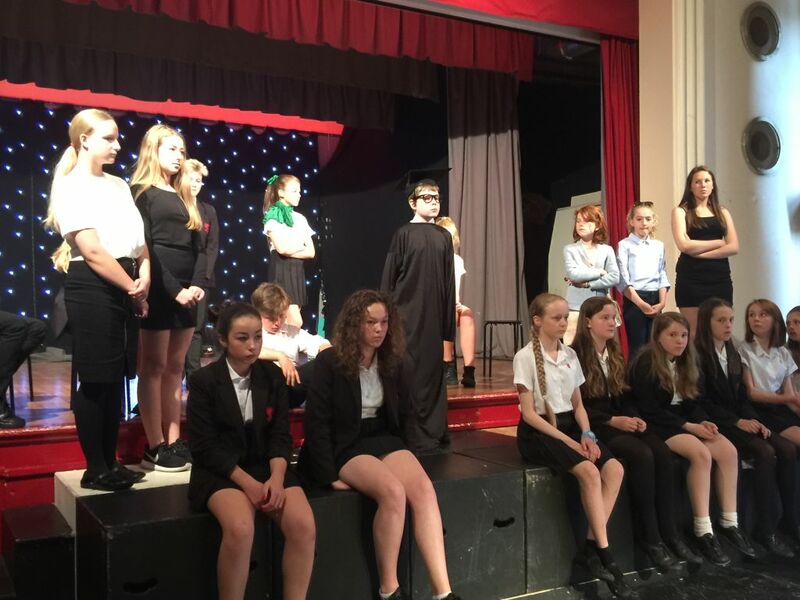 We strive towards inspirational, engaging and high achieving work in the Dramatic Arts through respect, trust and professionalism. In Years 7 and 8, pupils are encouraged to develop key social skills in a fun and safe environment. 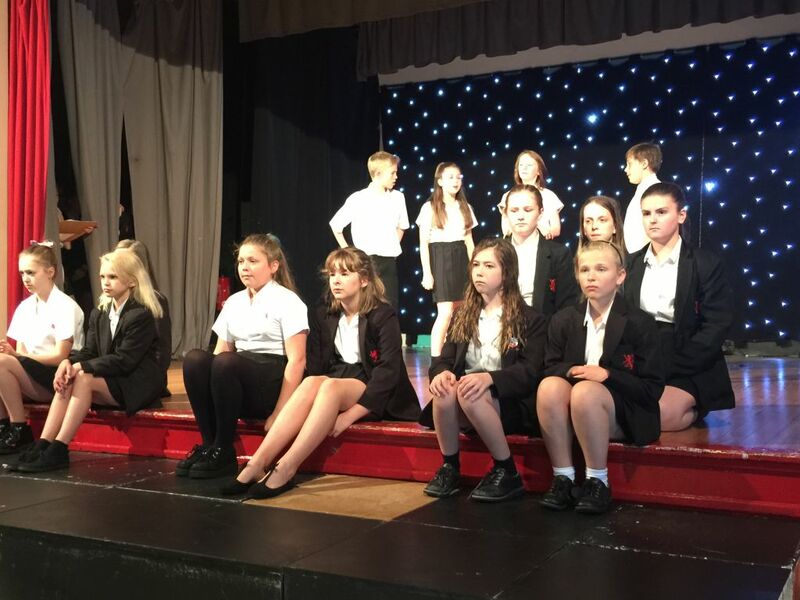 These social skills include what we in the Drama department refer to as, the 6 C’s of Drama; Confidence, cooperation, commitment, contribution, communication and concentration. Student study and explore a variety of topic, styles, themes and issues and by the end of year 8, all pupils will have developed life skills that they will be able to use for the rest of their lives. They will be able to work as part of a team, deliver a presentation, be profession learner with a strong character. 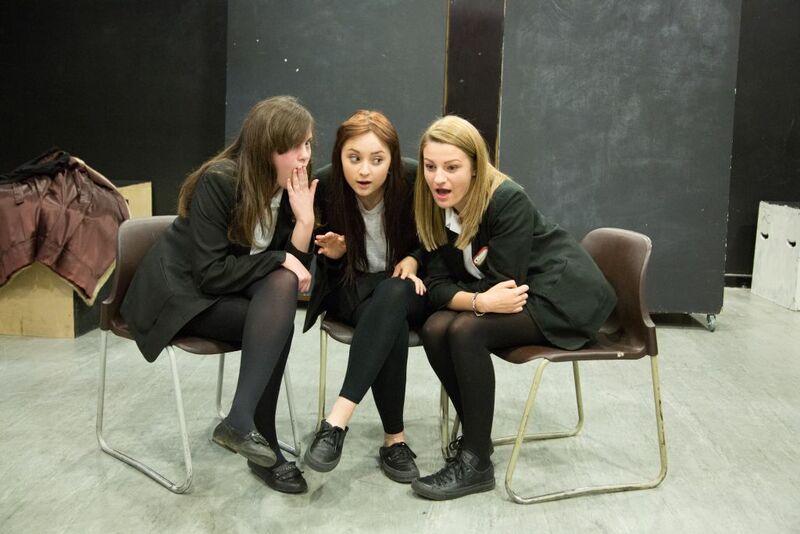 Students who opt for GCSE Drama will follow the Edexcel specification over a period of 3 years. 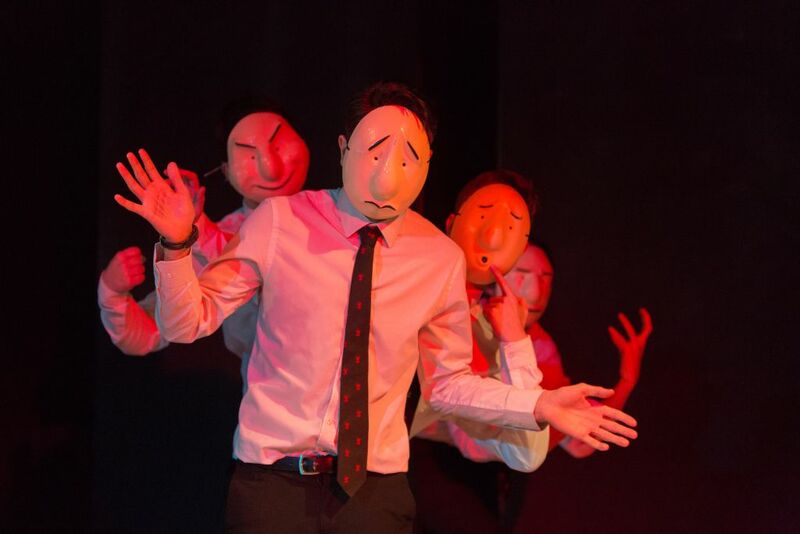 Students will explore a variety of texts, plots and character, devise a number of improvisations and take part in regular performance opportunities. 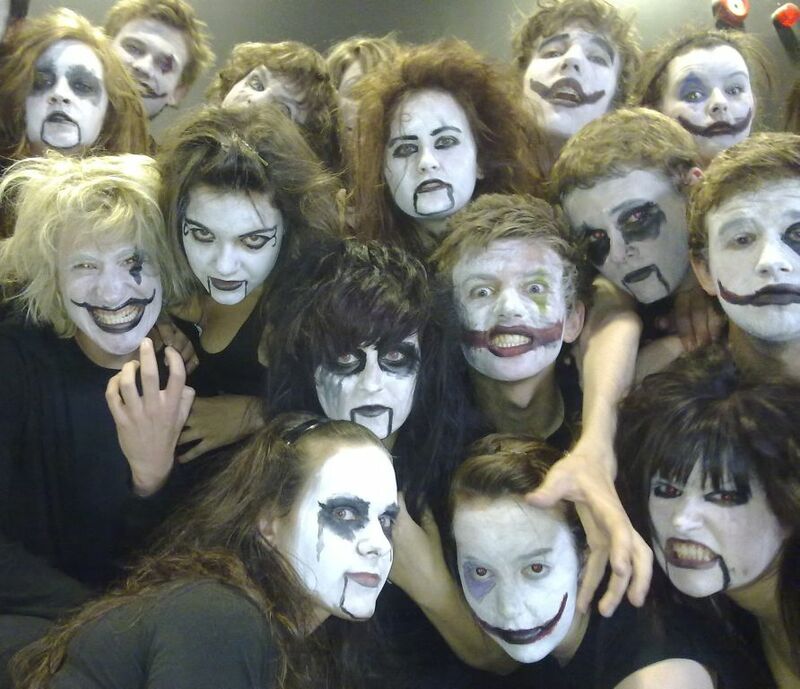 Drama GCSE will not be training any student to become an actor, but it will provide an academic study of the subject. Key life skills learnt throughout the course will arm students with a variety of skills that employers are currently desperate for including professionalism, resilience and independence. 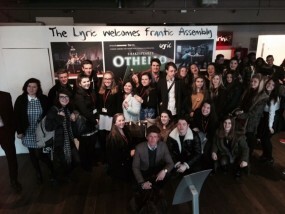 Students will have the opportunity of visiting the theatre once a year. 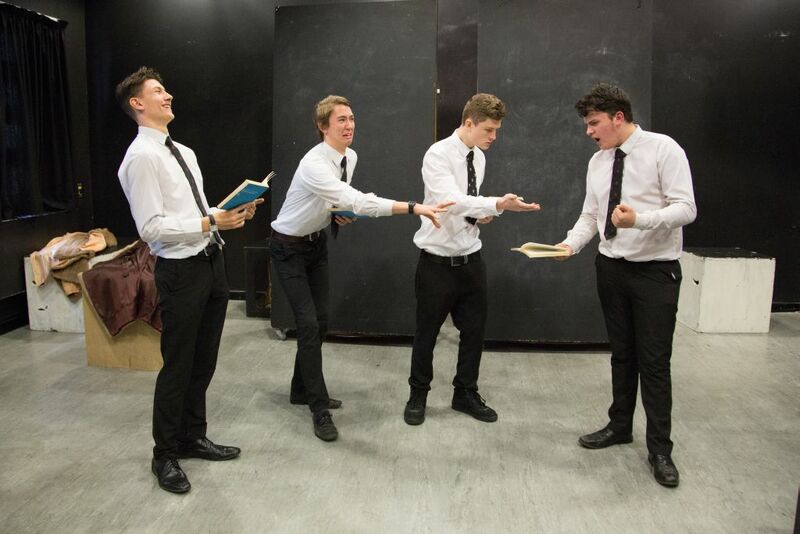 The A-Level in Drama and Theatre studies is an academic course that will require learners to carry out in depth analysis of texts, characters and themes as well as requiring students to be able to perform professionally in a scripted and devised piece of Theatre. Students will enjoy this course and it is fantastic preparation for those wishing to continue their studies at University level. 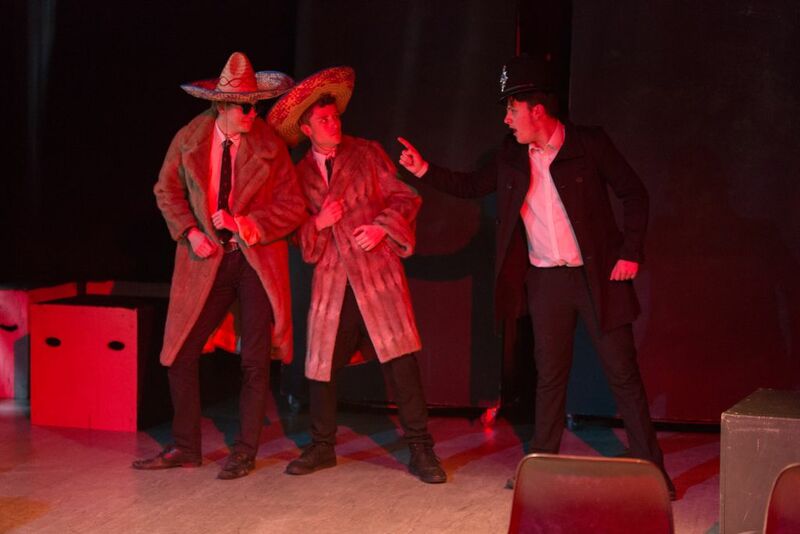 There is a variety of Drama trips offered to students in every year group. These trips are fantastic opportunities for students to witness and experience live theatre in a professional environment. Students will learn a lot about a variety of subjects including, Art, Textiles, Construction, Engineering, Dance, Music and many more!